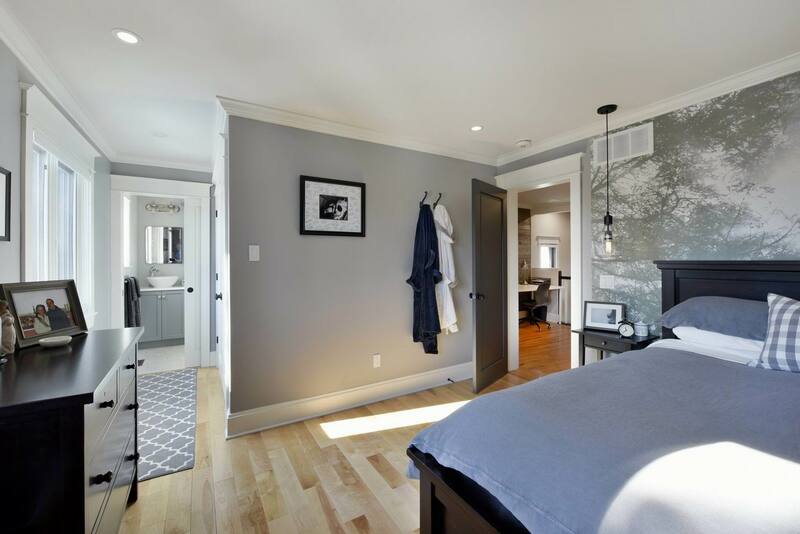 If you’re thinking about renovating, we want you to check us out, which you can do on the 2018 Reno Tour! The tour is an annual showcase of Ottawa renovation projects and trends now in its fourth year. 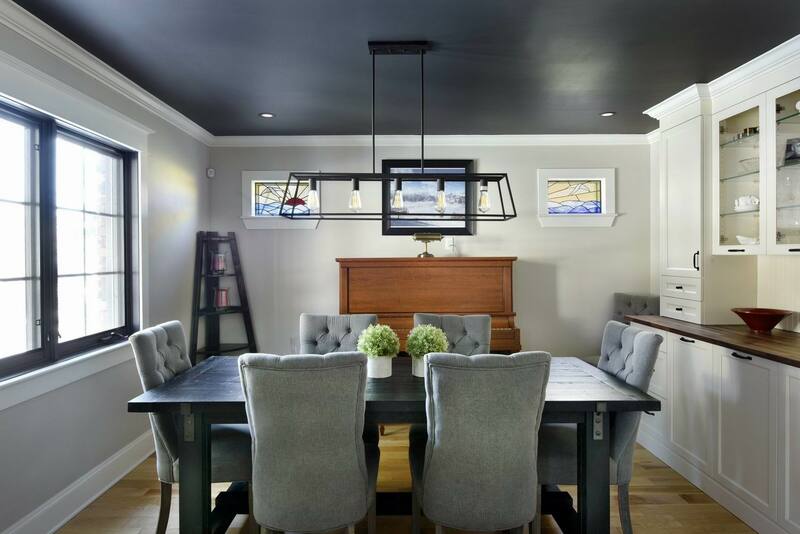 The idea behind it is to give you an up-close and in-person look at completed projects by some of Ottawa’s top renovators. We’re a proud supporter of this RenoMark initiative and have had a home on the tour every year. It’s a great way to see the craftsmanship and detail put into a renovation project, as well as ask questions of the staff who made it happen. Our project on the tour this year is a whole home renovation and addition that we loved working on. 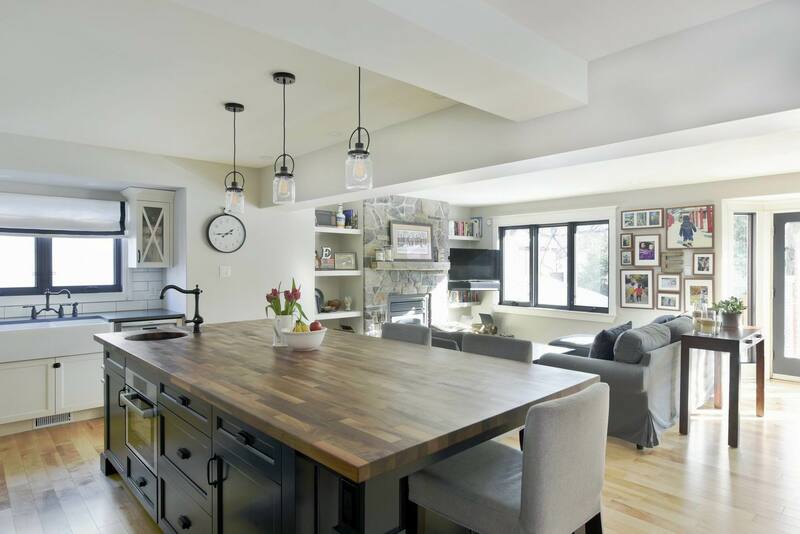 The transformation of this dated and inefficient home is stunning and has resulted in two nominations for this fall’s Housing Design Awards put on by the Greater Ottawa Home Builders’ Association (GOHBA). The homeowners had been in their home for five years. They had come to love their neighbourhood, but the home itself left much to be desired. An awkward main-floor layout left several unused or underutilized areas and the second floor would quickly be too small for their growing boys. They knew a major renovation was due. We proposed a second-storey addition, along with a complete redesign. On the main floor, we relocated and expanded the kitchen, opening it up to a newly adjacent living room. A co-ordinating wet bar is found in the living room for added convenience during casual get-togethers. A new enclosed dining room is located in the front of the home and features a custom hutch and improved access thanks to an expanded front entryway. The mudroom has been relocated and reconsidered, improving flow in and out of the home from both access points. Upstairs, the addition allowed us to create a master suite for the parents, leaving large rooms for their boys and a new laundry. Before: The existing home provided a great footprint, but a previous addition left a choppy layout with divided rooms and several underutilized areas. The 2018 Reno Tour is presented by the GOHBA, which supports the RenoMark program in Ottawa. RenoMark offers homeowners the reassurance of pre-screened contractors who must meet strict guidelines regarding things such as insurance, workers’ compensation coverage and credibility. There are six other homes along with ours on the tour and each will be open from 10 a.m. to 4 p.m. on Sunday, Oct. 14. Tickets are $10, with proceeds going to support Habitat for Humanity Greater Ottawa, which helps the working poor become homeowners by building affordable housing and offering interest-free mortgages. You can get details at renotour.ca.